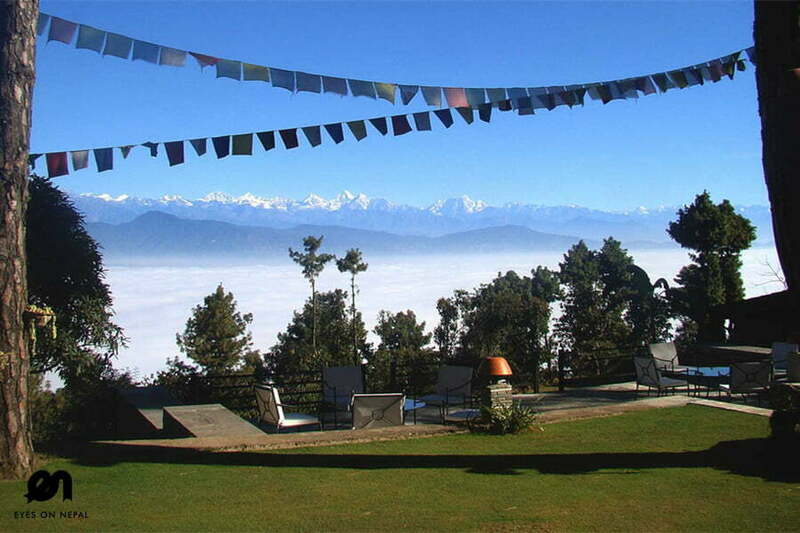 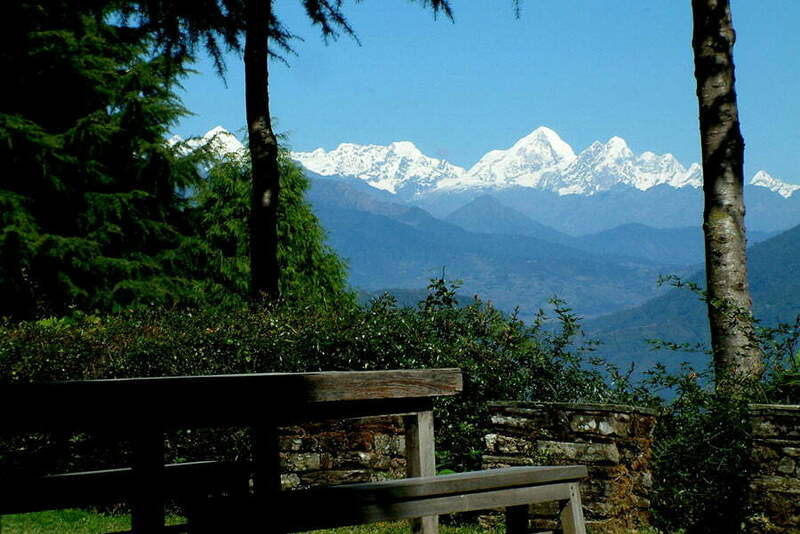 Under the category of ‘Less than 1 week treks’, we offer day hiking program to a maximum of six days trek. 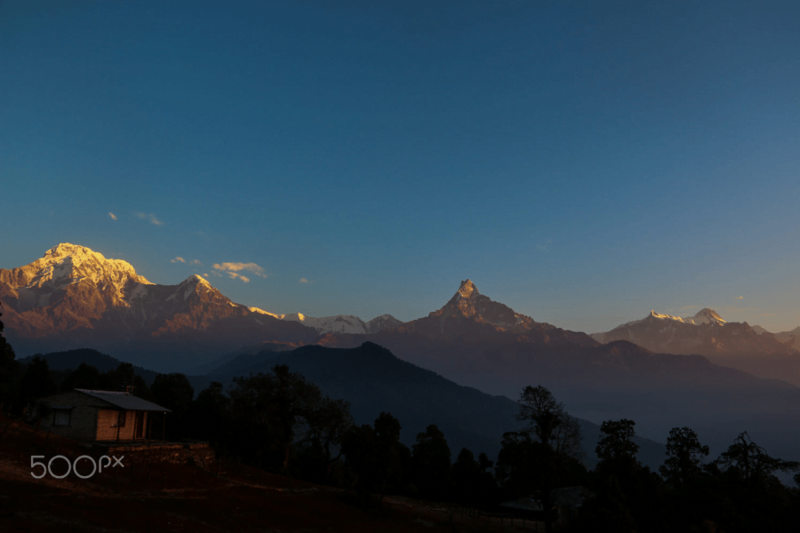 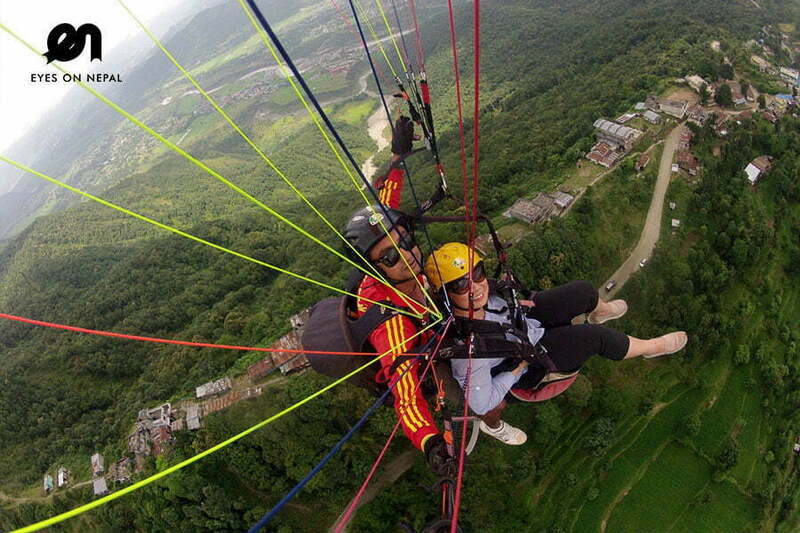 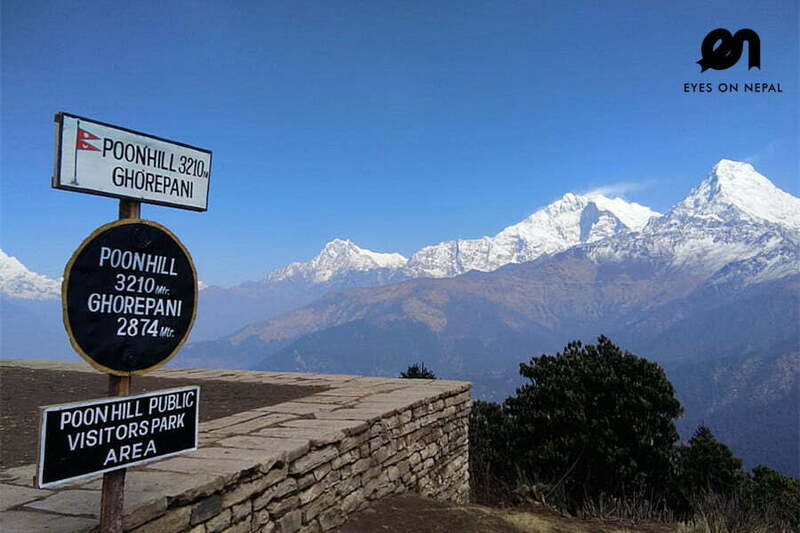 These treks are often near Kathmandu or Pokhara, and are easy treks that require little or no experience on the part of trekkers. 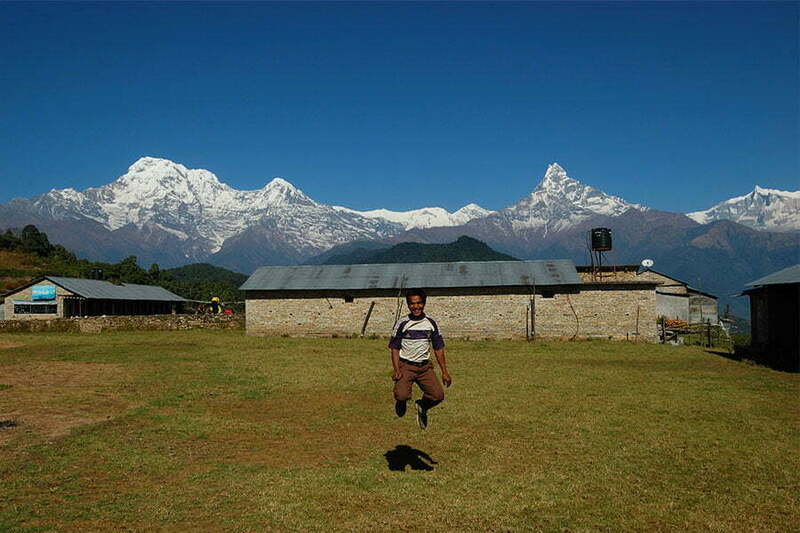 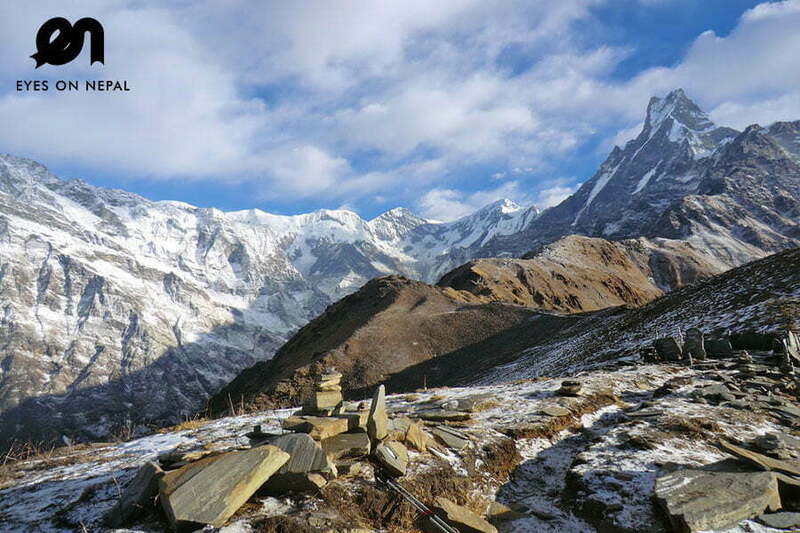 Annapurna, Everest, Langtang, Nagarkot, Dhulikhel are some of the favourite destinations for Less than 1 week treks. 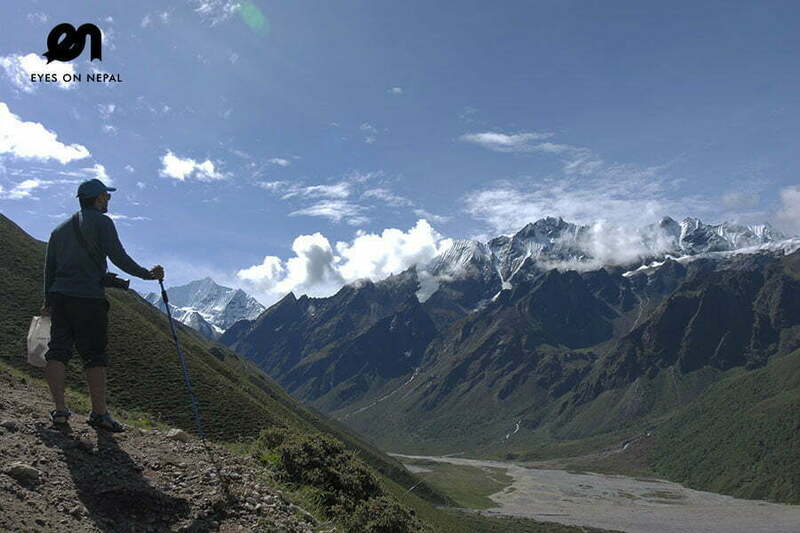 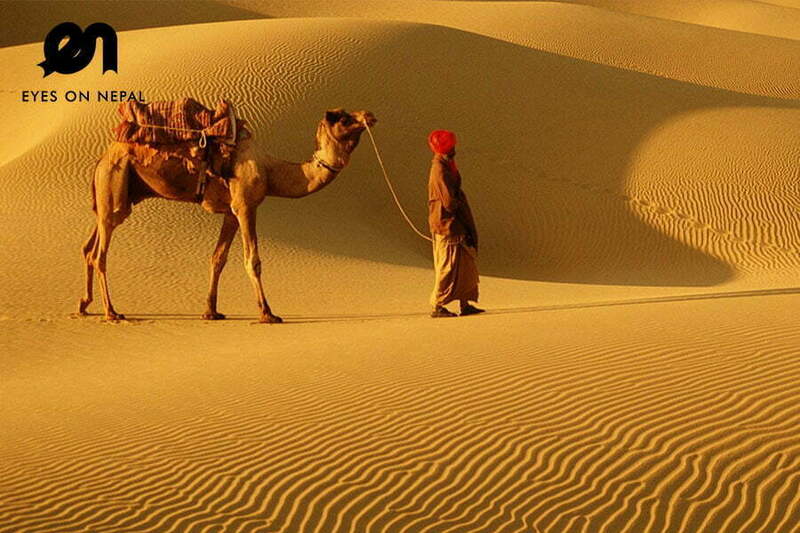 Individual travelers, families, elder couples and kids all can enjoy this type of treks. 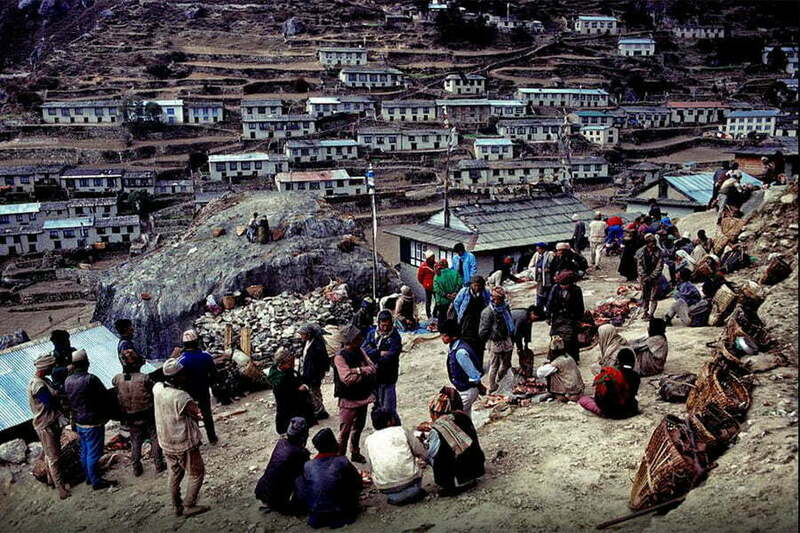 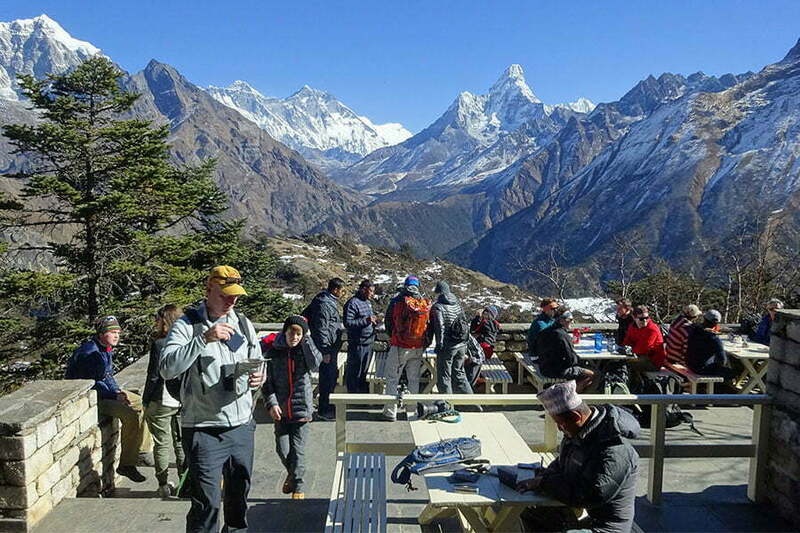 Accommodation and food are provided at tea houses along the way and you will be accompanied by guides and porters. 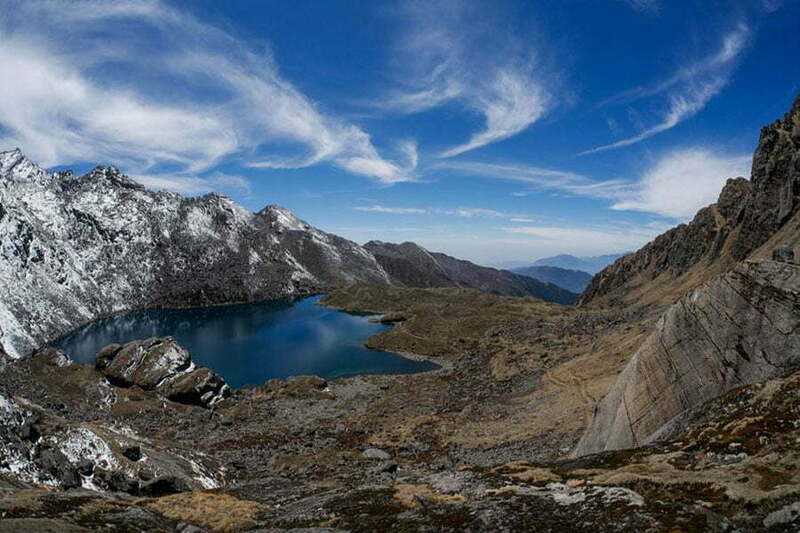 The altitude in the treks is below 3000m. 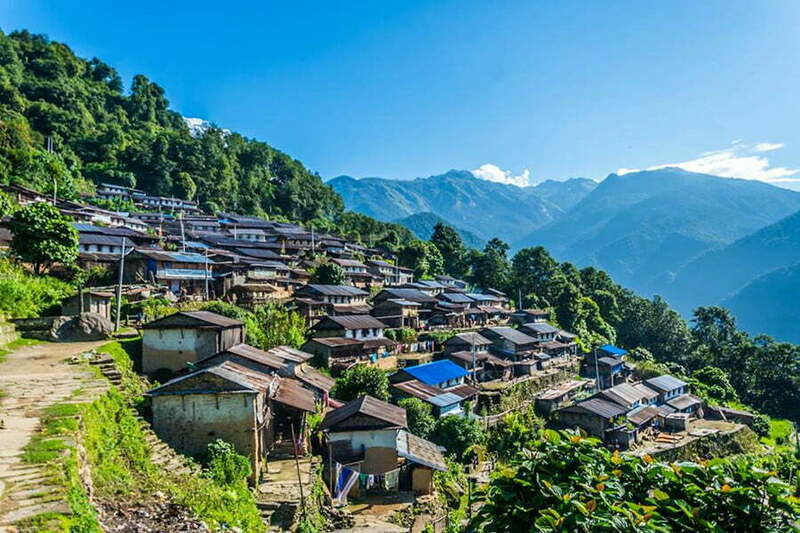 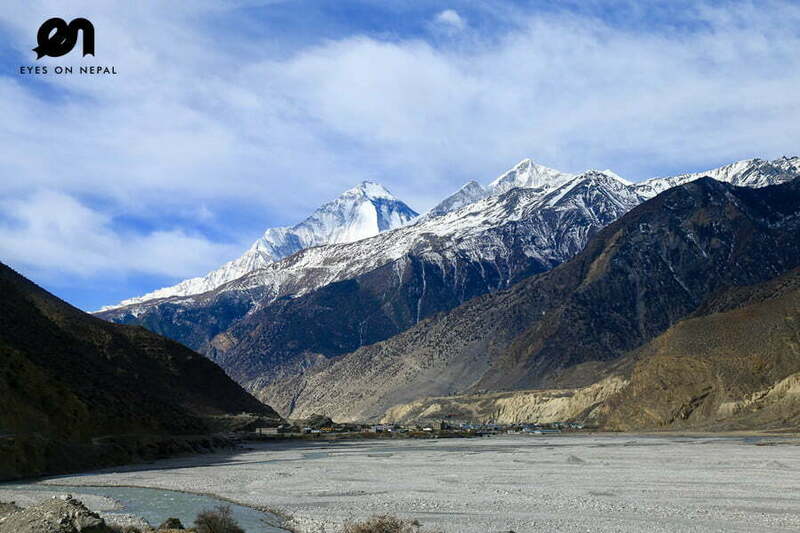 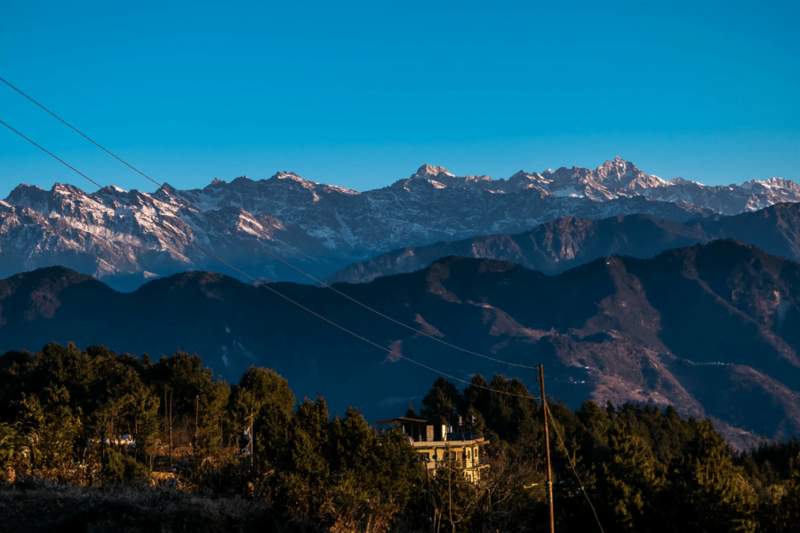 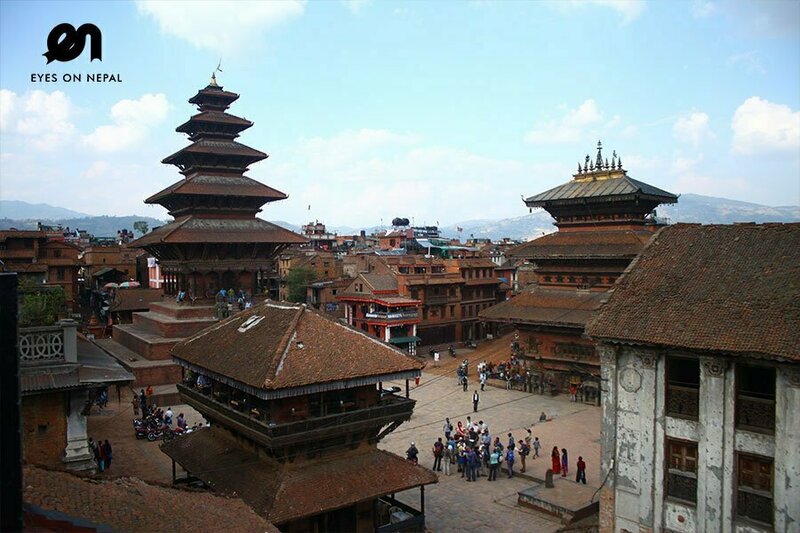 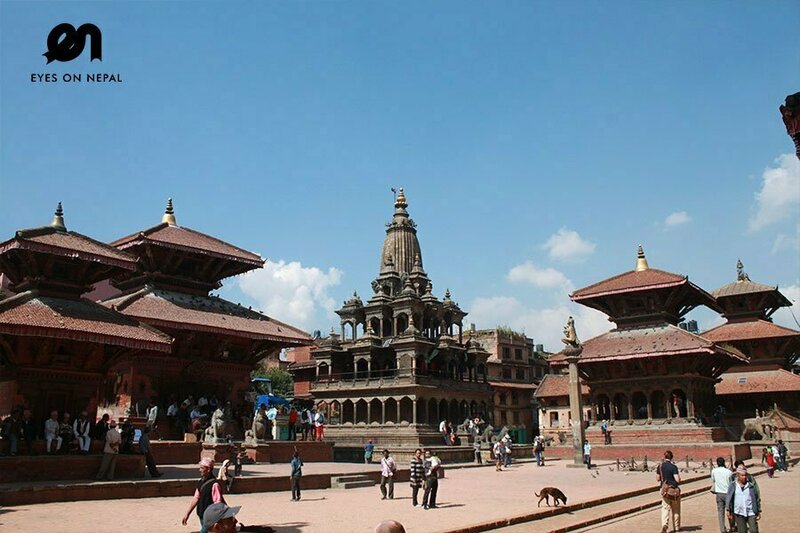 Major attractions include Nepali culture & lifestyles, interaction with local people, observing rich biodiversity and viewing spectacular Himalayan ranges.